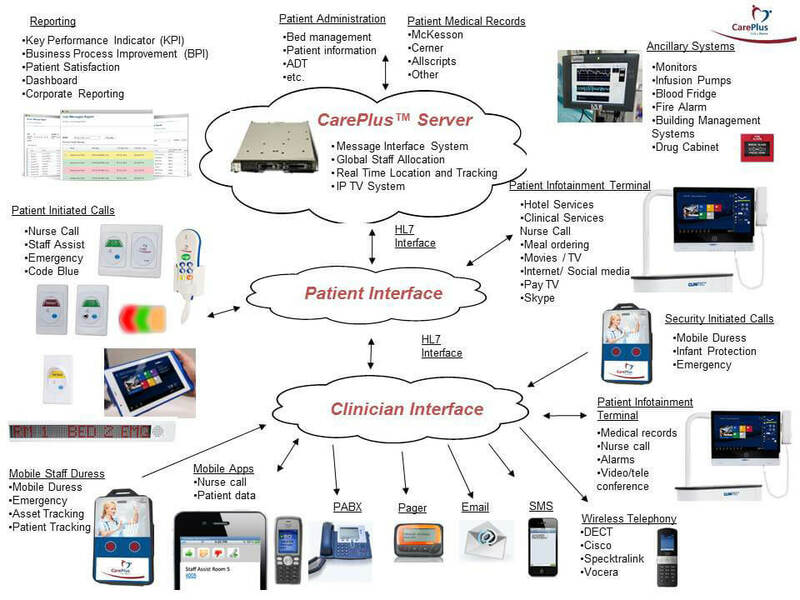 CarePlus Nurse Call and Messaging System™ now counts over 1500 implementations. Unlike competing offerings which have either stagnated or become overly complex and costly, CarePlus™ was developed from a message-based approach, enabling a matrixed implementation of alerts, calls, priorities, and responder targets. The use and management interface requires only a web browser. A feature that our valued channel partners, and their customers, appreciate is our ability to adapt to existing hard wired infrastructure, while enabling the advance workflow features. CarePlus™ can replace a legacy ‘bell and light’ nurse call system in as little as 30 seconds, without closing the care area for weeks or months.